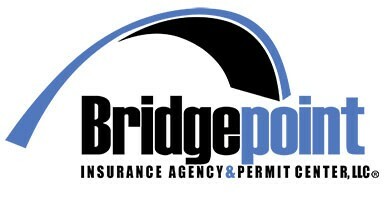 Quote and buy auto insurance online with Bridgepoint today! We offer auto policies for Mexican Nationals who are traveling into and within the US. Coverage's of up to $300,000 split or combined single limits of liability insurance. Coverage's range from 1-day on up to 1 year. We offer auto policies for US residents on their vehicles. We can provide you with quotes from a range of insurance providers, ensuring you can choose from price, quality and your specific needs. Coverage's of up to $500,000 split or combined single limits of liability insurance.